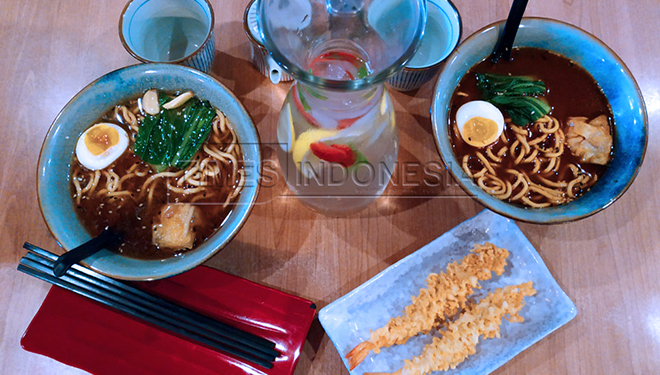 TIMESSINGAPORE, MALANG – Ramen is a famous Japanese noodle. This noodle is very delicious and tasty. No wonder lots of people will want it more after their first try on this food. 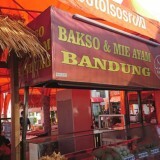 This tasty noodles has lots of topping choices like chicken beef shrimp and many others. 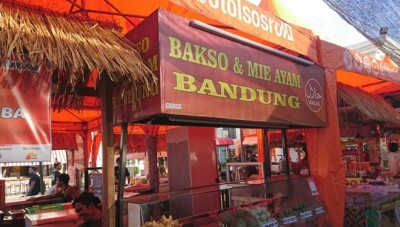 The tasty flavour of ramen comes from it soup base. The soup base which the Japanese called as dashi is made from pork chicken or beef broth. The soup base will usually taken from the fat part like the head, feet, or bones. The process of making dashi it self will took almost a day. They will usually also add some soy sauce in to it. This soy sauce can change the taste in to more delicious and unique. Beside the soup, the noodle itself was made with some secret alkali salt that made the ramen noodle itself become more tasty.